We know writing a novel can seem like a daunting task at first. Just starting can seem intimidating! Fortunately, there are many ways you can simplify writing a novel to make it easier. This list of 10 novel writing tips will help you stay focused, motivated, and organized throughout the writing process. When there’s no deadline or goal to finish, it can be very hard to complete your project. This is why this is the #1 rule on the list: Set a measurable deadline and writing goal. Most novels are between 50,000 and 100,000 words. Because it’s easier to add words than cut them out, it’s often better to set your word count goal lower than 75,000 words for your first draft. To determine the best writing goals and deadline for you, think about how many words you can write in a day. I can generally easily write between 2,500 and 4,000 words a day, so setting a goal of 75,000 words in 30 days is reasonable for me. A deadline will push you to your limits and write even when you’re not motivated to write. While some writers just sit down at the keyboard to write with no plan or idea, it can be difficult to keep a story going or you may hit writer’s block. By preparing a basic synopsis, mind map, or outline for your ideas, you’ll have something to reference to anytime you come across a roadblock while writing. There’s many different ways to prepare for writing a novel. A little prep work can go a long way in helping you stay focused and on task while writing. Having all your research and ideas in one place can also be very beneficial for keeping thoughts and ideas organized. The better you know your characters, the easier the writing will unfold. Get to know your characters as well as you would know a close friend. You don’t have to write every little detail about your character in the story – but the more you know about your character the more you will be able to imagine new scenes and develop the story. Need help creating strong characters? 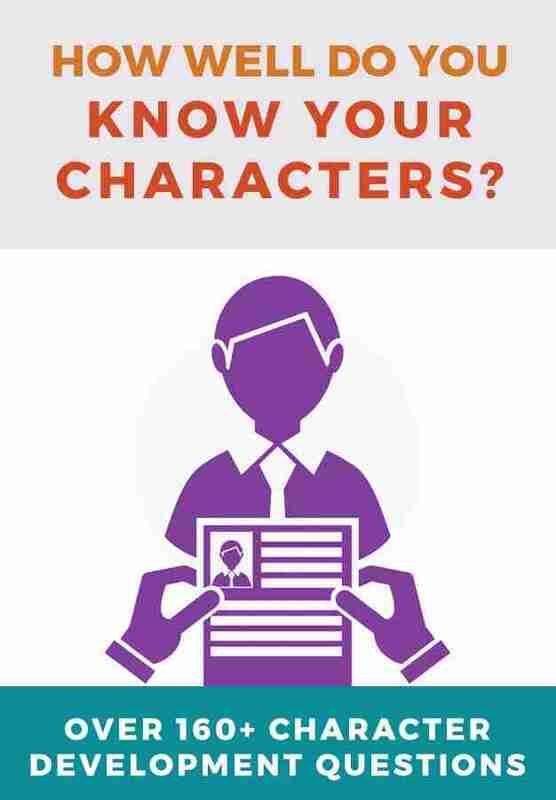 See our list of Character Development Questions and How to Develop Strong Characters in Your Novel. If you’re using Microsoft Office or Open Office to write your novel, you’re likely going to get frustrated during the process. 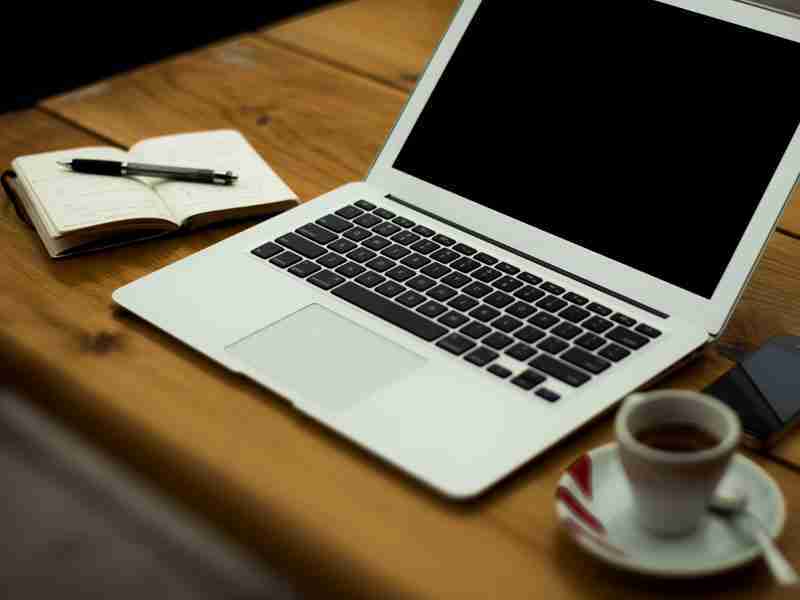 While these programs are great for some writing projects, most professional writers use software specifically made for writers. There are a lot of great programs and tools that can help you easily write your book. The key is to make sure that whatever you use is productive, reliable, and efficient. Beyond just software and hardware, there are a lot of other important things – like being comfortable while you work! Never underestimate the importance of a good Ergonomic Office Chair! 5. Schedule Time to Write – And Actually Write! There will never be a perfect time to write. Waiting for when you have more time is a surefire way to never start writing your book. Finding motivation to write may not be easy, but sometimes scheduling time is just as hard! Schedule a time during the day when you can write with minimal distractions and sit down. Try to disconnect from the internet if you can and force yourself to write. Do it one word at a time. 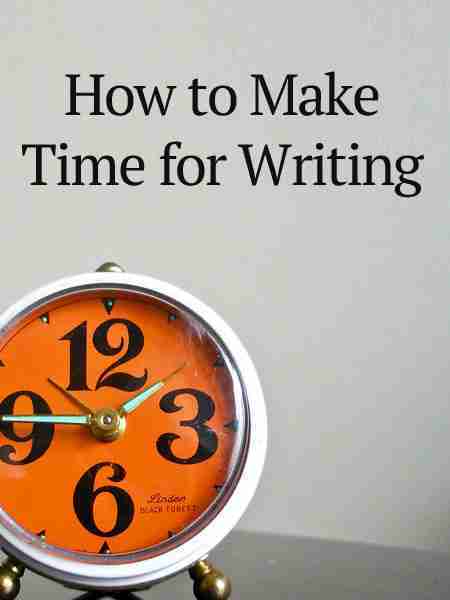 Making time for writing will help you complete your novel. One of the biggest mistakes new writers make is to edit while writing. 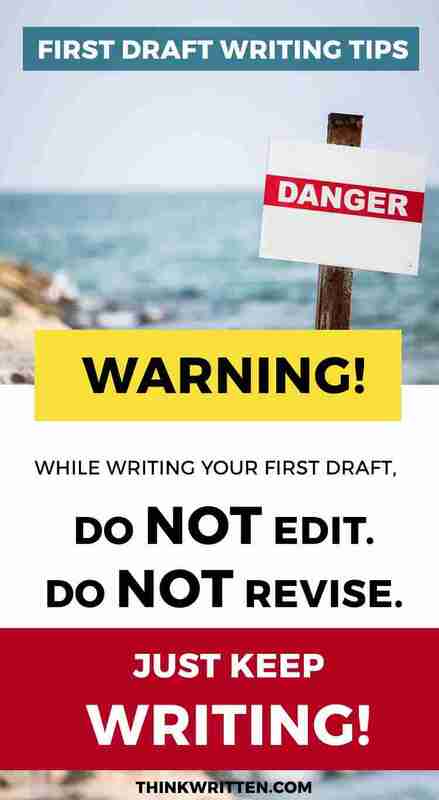 Don’t worry about making your first draft perfect – this can be done in the revision stage AFTER the first draft is complete. Try to avoid reading what you just wrote and just keep moving forward. You can always edit sentences and cut out scenes or add scenes later. Our post on How to Write 2,500+ words a day also has many tips and techniques for writing more efficiently. If you’ve set a deadline, writing fast will help you reach your goals. 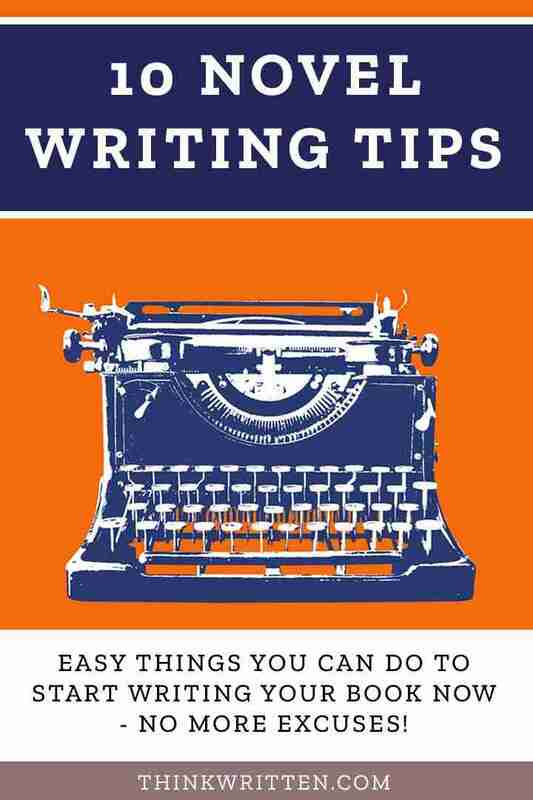 It also helps you stop second-guessing your work while you are in the process of writing. Write from a stream of consciousness where you just write whatever comes to mind about your story. Don’t worry so much about it making sense. The important thing is to get words down. Writing can be lonely. Joining a writing group can give you a lot of support! Your group can be the place to ask questions, stay accountable, and share tips and resources with others to keep you motivated and encouraged. Writing is a creative process and sitting in one spot all the time staring at a screen does not do much for exercising the creative muscles. Try drawing, painting, sketching or go for a walk or take your notebook to a coffee shop or park. Getting out and doing something will help you greatly in re-energizing you to keep writing. You’ll feel like quitting many, many times. But persistence and diligence is key in finishing. Stick to your deadline and writing goals and keep at it. You CAN do it! Do you have any tips for writing a novel? Share your thoughts and ideas in the comments section below! This site has given me some great ideas! I may only be on primary school but I have big ideas. I appreciate it when you suggested joining a writing group since they will not only make writing more fun, they can also share tips in case I am running out of ideas. I will be sure to do this since I am looking forward to publishing my first book. Currently, I am running out of ideas for the plot twist, so maybe asking a group can help me. Joining a group really does help quite a bit! Thanks for stopping by and glad this post is helpful for you!